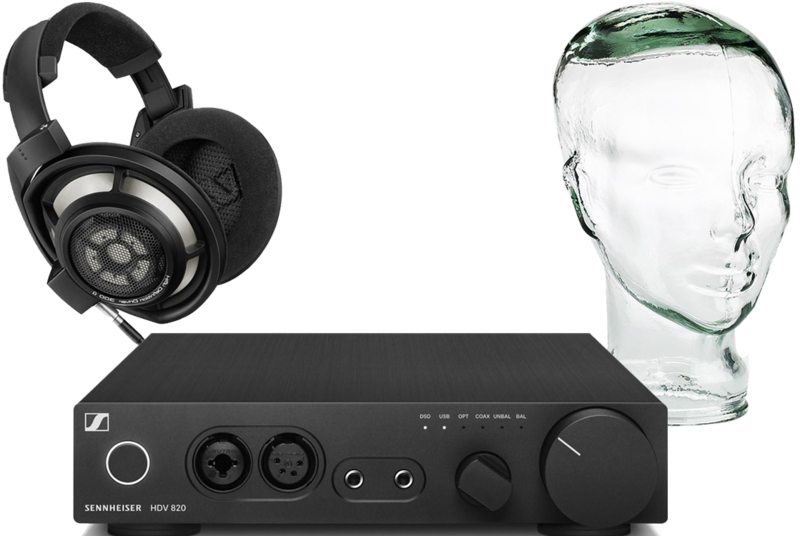 An alternative option to our popular HD800 + HDV820 package which pairs HDV 820 headphone amplifier with HD800S headphones and a glass head headphone stand. Earn 3520 loyalty points when you order this item. 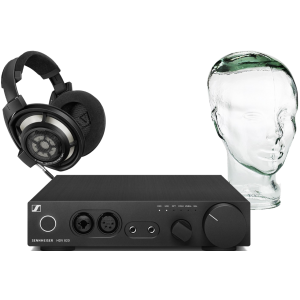 This special Sennheiser Orpheus reference package combines the Sennheiser HD800S headphones, sonically upgraded from the flagship HD800 headphones, with the purpose-built matching HDV820 amplifier and inbuilt DAC as well as an iconic heavyweight recycled glass head for the perfect place to store your headphones. This combination sounds simply incredible. The HD800S are true reference headphones that redefine what high end listening is all about creating a new height of sonic perspective as you rediscover your music collection. Adding the HDV820 creates a sound so brilliantly crystal clear and so free of distortion that you will be forgiven for thinking you're sitting right in the recording studio! The HD800S benefits from the addition of an acoustical absorber for an extended and smoother frequency response with fewer "peaks". 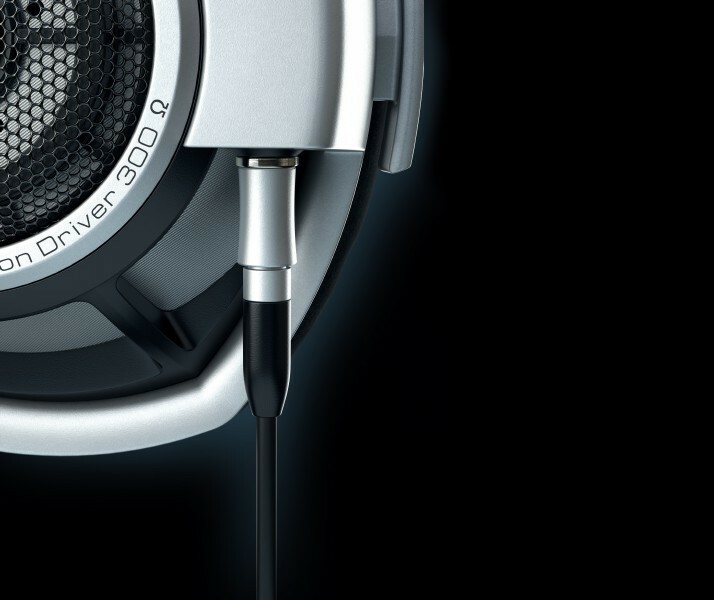 This gives a more natural sound throughout the frequency range while initial indications suggest that HD800S goes higher and lower than the flagship HD800. These enhancements simply offer more cohesive sound, the bass has been extended to give deeper bass extension and a balanced cable is also included which is usually £249.95 extra.